Last week Mitt Romney made his debut in Washington DC by trashing the Republican president before the incoming Utah senator was even sworn in. Only one Republican senator praised Mitt’s attacks on the president, outgoing Senator Jeff Flake. 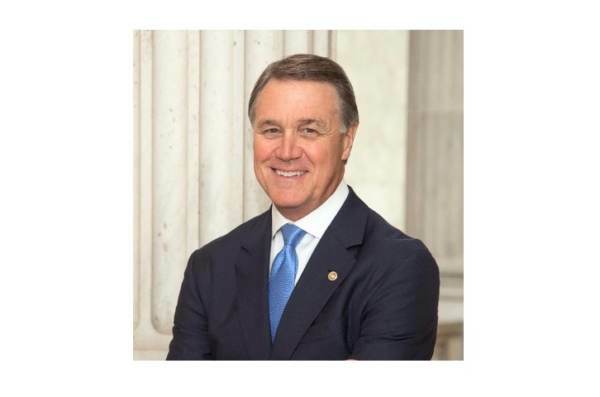 “The mainstream media and Democrats want to further divide Republicans, and now Romney has played right into their hands,” Perdue wrote.